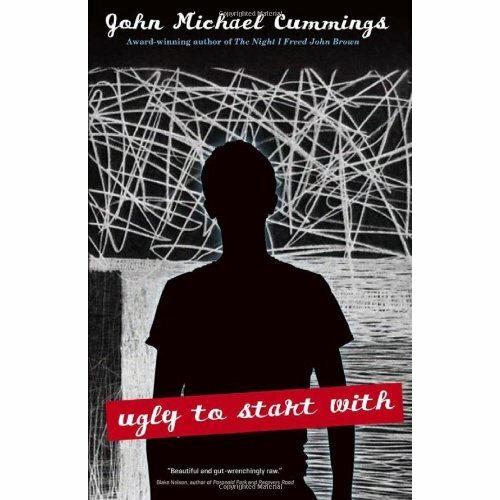 Ugly To Start With is a collection of interrelated short stories following Jason Stevens, a teenager growing up in 1970s Virginia. It is quite unusual to get short stories in YA, though the Merry Sisters of Fate have an excellent website devoted to short stories, beyond paranormal anthologies containing several already highly successful novelists so this was a really pleasant surprise. Cummings has won several awards for his writing and there is no question as to the quality of his prose. There is something inherently nostalgic about it and a sense of lyrical poetry, even in the moments with simple language. This is definitely Literary YA writing. 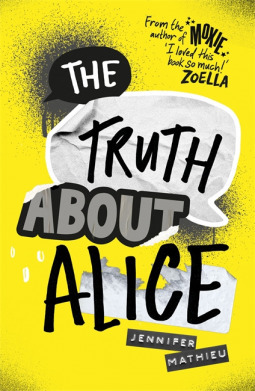 Perhaps because of this more lyrical prose, there is the one small difficulty I had with the book: at times it felt more like an adult than a YA novel. I think this may be partly because of the fact it is set in the 1970s and so I automatically placed it, and the narrator, in a different time. 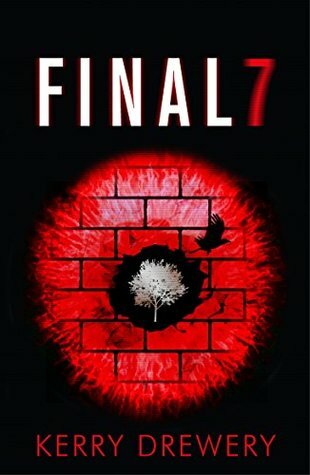 It might have been because of this that I found the first couple of stories a little slow to get into, but once I got past this I devoured the stories and I really loved the book. It was early May and still raining. Dad had us on our new mountain property, all hunkered down in the lean-to, doing crum- my little things. Not “property” the way normal people would see it, but woods full of milk jugs and rusted bean cans. He had the no- tion that we could clear the land—cut trails, build a cabin, pretend we had found paradise a kind of back-to-nature, Robinson Crusoe, Foxfire thing. page 31. 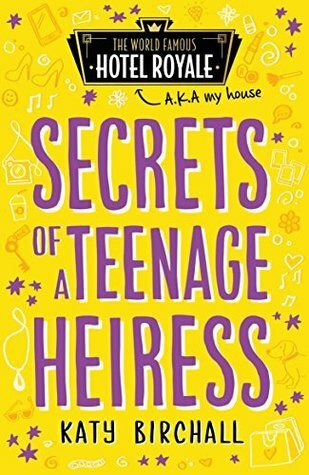 I found this really pulled me in, particularly the introduction of the fanciful parent with all their brilliant schemes and sceptical teenager, which is something we can probably all relate to- particularly if you replace the woods with the dreaded words ‘project house’, or even worse ‘renovation’. 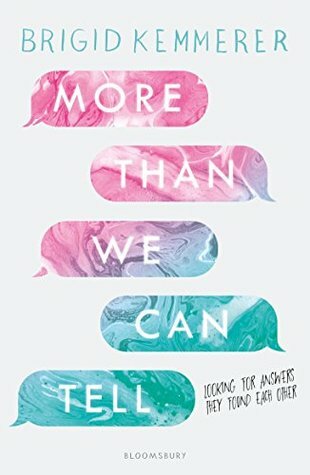 Serious themes are tackled within the book: adultery, racism, concern about not achieving your dream, single -parent households, sexual harassment, domestic violence, the complex relationship a teenager has with their parents and all of the typical issues that are faced by teenagers and explored in YA literature. As a series of short stories, Cummings was able to devote time to more than one issue and so the book ended up containing at least one theme or issue being a teenager that the majority of people have gone through. The Fence in particular beautifully depicts the complicated lives of families and impact of adultery as seen through a teenager. The way in which Cummings used the fence as well as a uniting force for a family on the brink of imploding warrants merit. From this point on, I have to say I had reached a point where I did feel really emotionally invested in Jason’s narration and life. 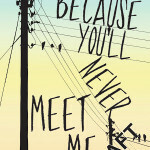 There are some really standout lines within this book and if I was to quote every line I enjoyed this would be an exceptionally long blog but I would say my favourite stories were The Fence, The Wallet and Mountain Wake and I highly recommend them, and in fact the whole book, to readers. I received this book directly from John Michael Cummings and I am very grateful he choose ChooseYA as a site to review Ugly To Start With. I definitely will pursue his writing and am planning on reading his already published novel The Night I Freed John Brown as soon as I can. Cummings contacted our blog about reviewing the book, too, but never got back to us, so I was curious when I saw you had written a review! It sounds pretty good, though, and definitely seems to have a unique format and themes for a YA book. It definitely is a different format for YA. 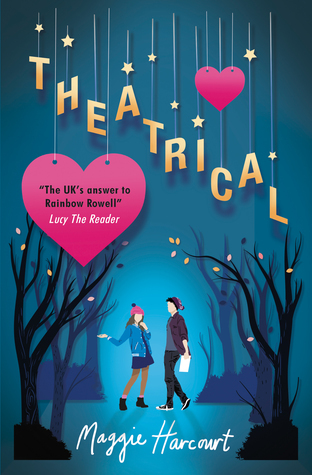 I’ve just taken a module in writing for children and teenagers as part of my MA Writing course and we had a lot of discussions on the lack of short stories in YA and how hard it can be to get them to market. I think the format works really well in this instance because you get a series of significant snapshots of the character’s life and they do connect and are in chronological order, so just like in a novel you do get to see the character’s journey.